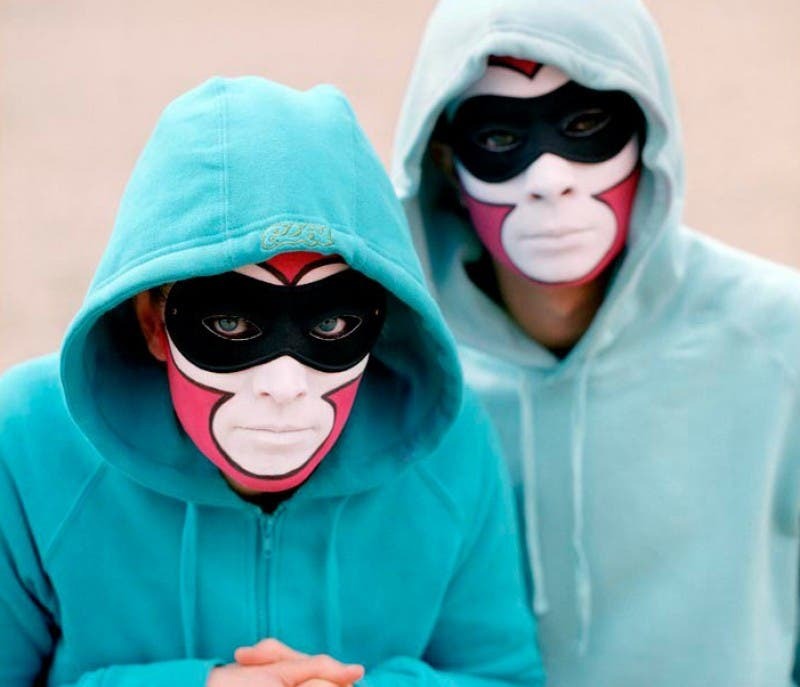 The Knife was a Swedish electronic music duo from Gothenburg formed in 1999. 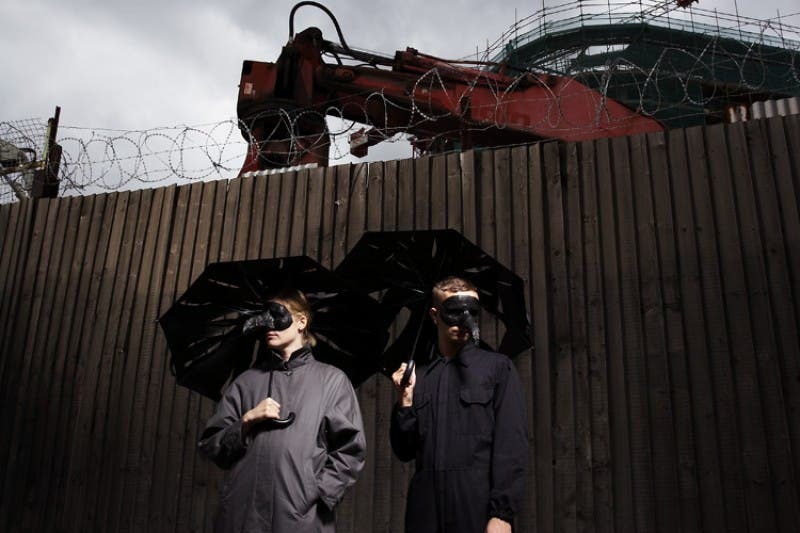 The group consisted of siblings Karin and Olof Dreijer, who together also run their own record company, Rabid Records. The group gained a large international following in response to their 2003 album Deep Cuts. The duo’s first tour took place in 2006, along with the release of their critically acclaimed album Silent Shout. They have won a number of Swedish Grammies, but refuse to attend awards ceremonies. They have appeared in public wearing Venetian masks. 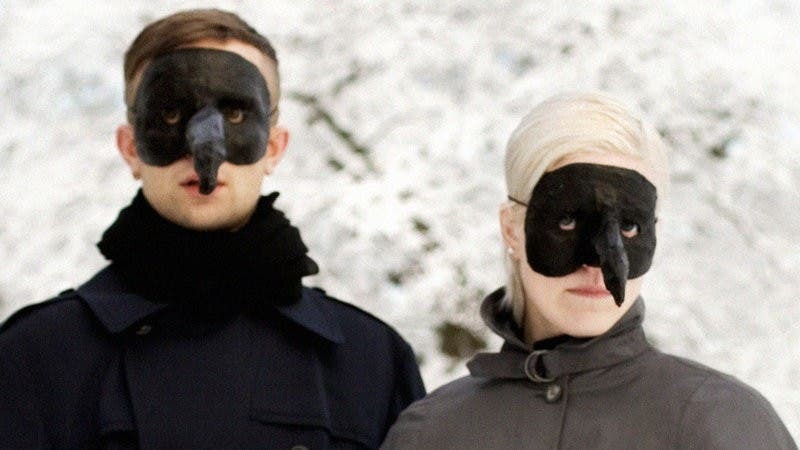 Karin released a solo album under the name Fever Ray in 2009, while Olof released several EPs as Oni Ayhun in late 2009 and early 2010. The Knife disbanded in November 2014 after releasing their acclaimed 2013 album Shaking the Habitual and completing its attendant tour.